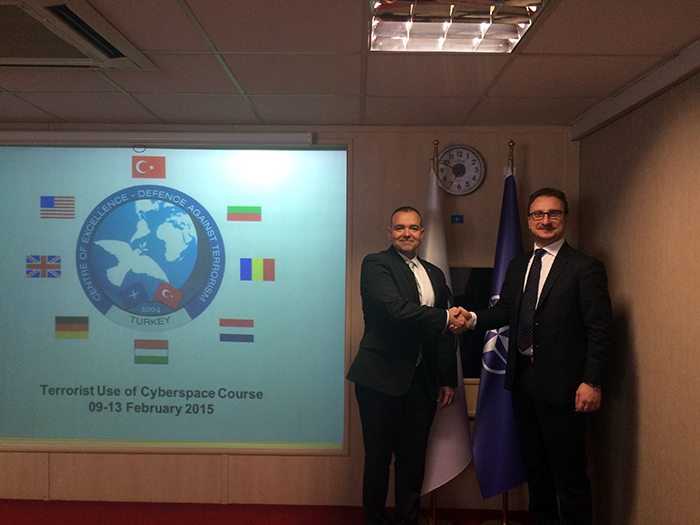 “Terrorist Use of Cyber Space Course” was held on 09-13 February 2015. 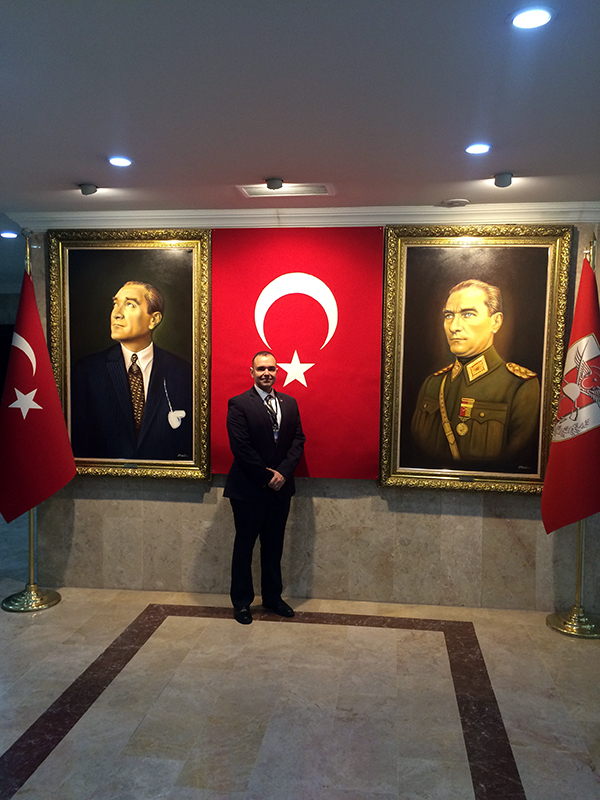 I had the honor and opportunity this year to present at the COE-DAT in Ankara, Turkey. I was very impressed with the quality of the program. The logistics for this event were executed with perfection. More than 25 nations were present at the event. Special thank you to Dr. Nesip Ogun from the COE-DAT. Paul de Souza, Turkey 2015. We had some fantastic presenters, such as Mr. David Mair, Mr. Alan E. Brill, Dr. Carol V. Evans, Prof. Dr. Brigitte Nacos, Mr. Arthur Brocato, Prof. Dr. Metodi Hadzi Janev, Prof. Dr. Olivera Injac (Montenegro), Prof. Dr. Itamara Lochard, and my good friend Dr. Stefano Mele. Paul de Souza and Dr. Stefano Mele. I’m very proud of our exercise groups who performed extremely well. Vision for the future – The COE-DAT will continue to be a central point of defence against terrorism expertise in support of NATO, nations, partners and recognized institutions within the international defence against terrorism community. 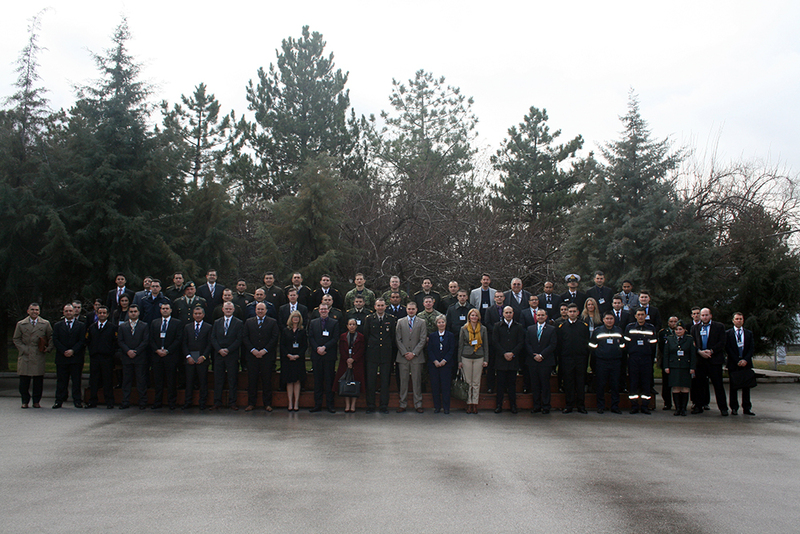 Assists in doctrine development by contributing knowledge and lessons identified, contribute to NATO standardization and the improvement of capabilities and interoperability. Centres of Excellence in NATO 20 Accredited Centres: * Joint Air Power Competence (DEU) * Defence Against Terrorism (TUR) * Naval Mine Warfare (BEL) * Combined Joint Ops. from the Sea (USA) * Cold Weather Ops. (NOR) * Civil-Military Cooperation (NLD) * Joint CBRN Defence (CZE) * Analysis & Sim. for Prep. of Air Ops. (FRA) * Command & Control (NLD) * Cooperative Cyber Defence (EST) * Confined & Shallow Waters (DEU) * Military Engineering (DEU) * Military Medical (HUN) * Human Intelligence (ROU) * C-IED (SPA) * EOD (SVK) * M&S (ITA) * Energy Security (LTU) * Military Police (POL) Strategic Communications (LVA).